Focused on technological up-gradation, dynamism and innovation, we are moving ahead by maintaining timeliness in presenting a top quality of Cloth Shears. 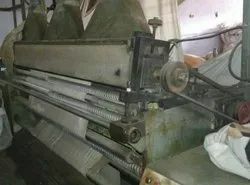 Our reputation in the market is largely attributable for manufacturing and supplying Industrial Shearing Machine. - Used in textile industries for designing fabric in different patterns and color combination. With thorough expertise and understanding of this industry, we are enormously involved in offering a quality assured FAbric Shearing Machine. Keeping the diverse requirements of customers in mind, we are instrumental in offering superb quality Fabric Shearing Machine. 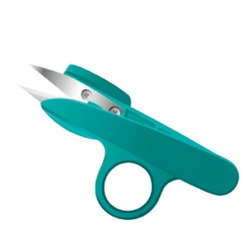 : The machine incorporates the latest schlentercuttinghead. : push buttondepth of cut adjustment with l. C. D. Indicatior. : cloth speed control via. d. C. Reduction drive with l. C. D. Indicator.